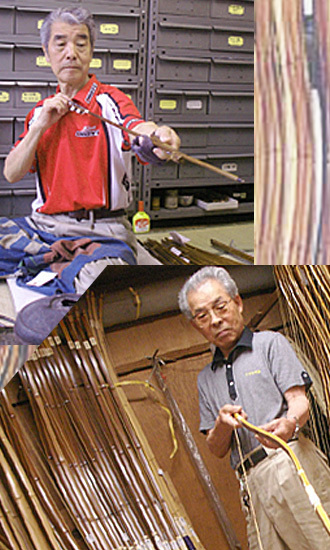 Our shop properly inherits the authentic history of the Japanese KYUDO. You can verify by touching the real YUMI. are happy to give you advice anytime. 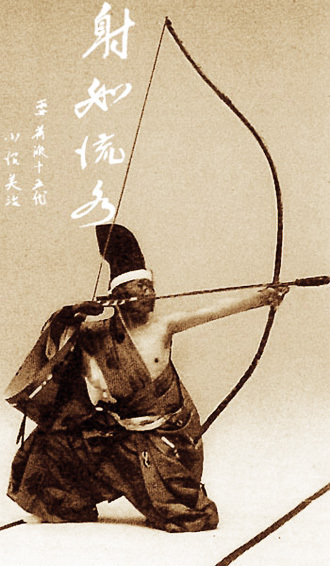 [ KYUDO ] equipment store. 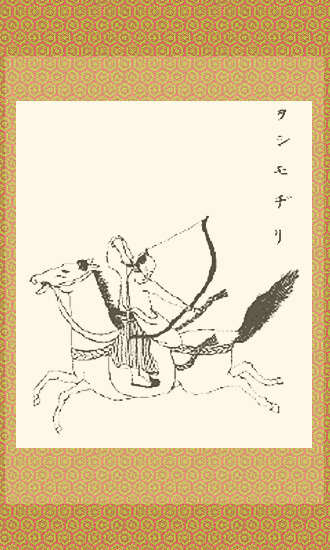 at the same time in Asahi Archery. Please feel free to have a look for our products. 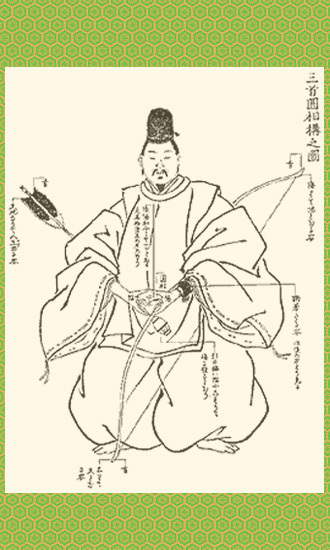 To prevent the occurrence of a mis-selection of a bow to be purchased before the payment, you can try to draw the bow without wearing Kake (SUBIKI/KATAIRE) to surely check a bow matched with purchaser's intention.